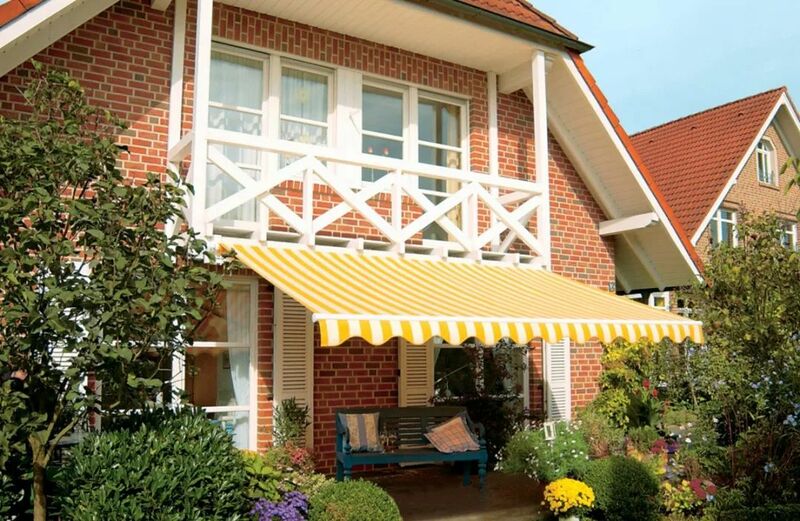 Why are outdoor awnings so popular? Behind the glitz is the true color of life. 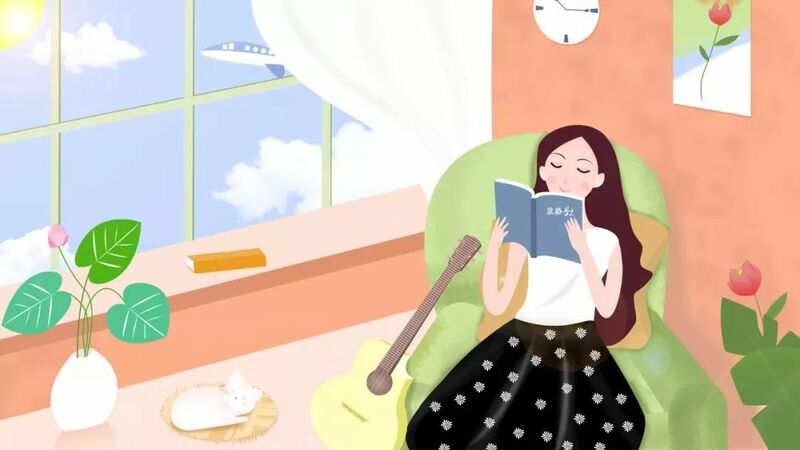 People, in addition to hard work, must also know how to relax. In the spare time, you should know how to relax and learn to relax. In this way, you can find the balance between life and work, your body and mind will be healthy and happy. Real leisure doesn’t refer to doing nothing, but being free to do what you are interested in. The leisure of social occasions is disgusting because it is forced; the leisure in life is pleasant because it is free, and the premise of all of this is that you need to have a comfortable and relaxing place. 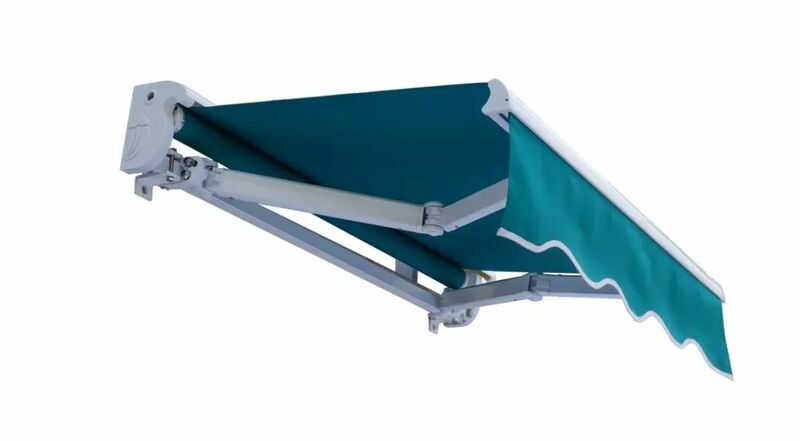 Awnings can help you to take full advantage of the leisure space. 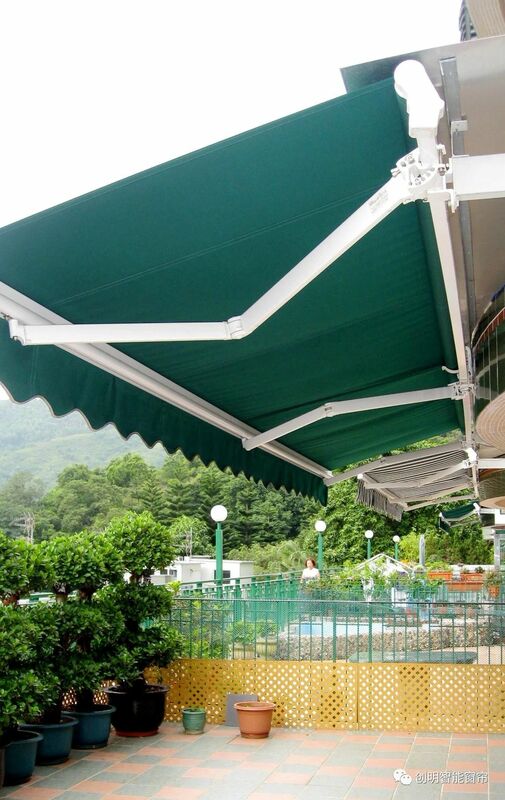 What functions does outdoor awning have? It is best to hang clothes out under the awning. The awning can keep out wind and rain. And the lower part of it can be equipped with a clothes hanger to dry the clothes. You don’t need to worry about it even if it rains when you go out. What’s more, it can prevent the ultraviolet ray from damaging the clothes, so that the clothes won’t fade and wear. 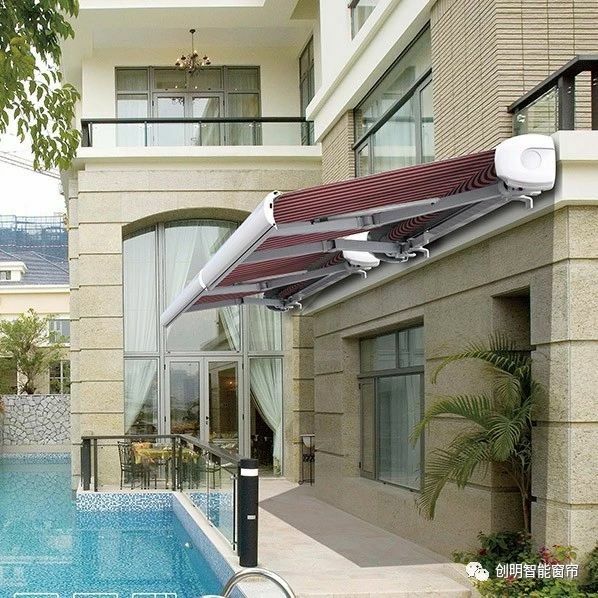 The awning can effectively block the ultraviolet radiation, reduce the indoor temperature and reduce the air conditioning load. According to statistics, compared with the windows that are not equipped with awnings, those equipped with awnings can save up to about 60% of the cooling energy consumption. 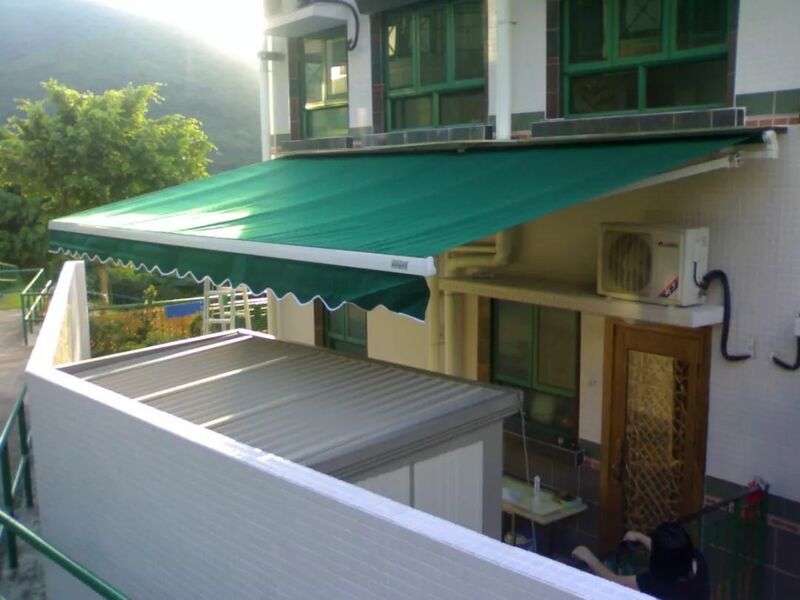 Installation of awning system in places having large windows, such as offices, high-rises, schools and public places, etc can effectively block direct sunlight and have an excellent shading effects, which protects indoor floors and furniture to some extent. The outdoor awning can adjust the indoor daylighting environment of the building. It makes the strong sunlight reflect into the room in the form of diffused light while blocking the strong sunlight of hot summer days, so that the indoor light is bright but not dazzling. It helps to expand people’s living space from the interior to the exterior, which greatly increases people’s living space without preventing people from looking at the outside landscape. Space under the awning is like a quite open small outdoor living room. Place tables and chairs, barbecue tableware, as well as the natural poly-carbon wood craft and your favorite green plants there, you may have a party with friends and family to enjoy the time together. The bees fly around and butterflies dance elegantly. The terrace under the awning is also a good place for you to enjoy the fun of the family garden and vegetable garden. After a day’s busy work, make yourself a pot of tea and appreciate the flowers and plants, which is quite fun. Installation of awning enables one to do the DIY work that is difficult to do indoors. 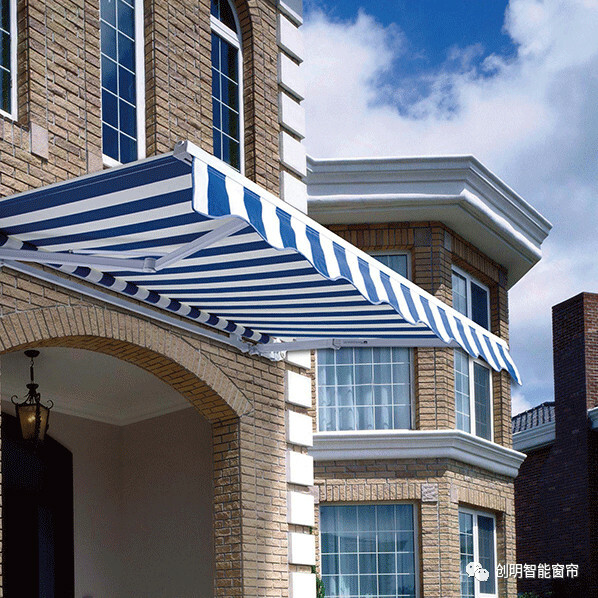 The awning creates a safe outdoor space that is resistant to wind and rain. 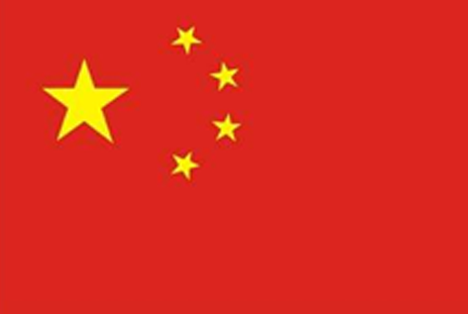 It is suitable to be used as a space for maintenance of fishing rod and golf appliance, etc that needs a large space.